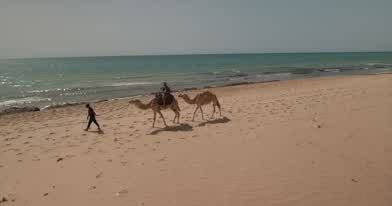 Description: Put a few clips together from my camel ride and fly in Tunisia. Haven't had much time to cut. Color could use a little work and I am not crazy about the music. Let me know what you think.